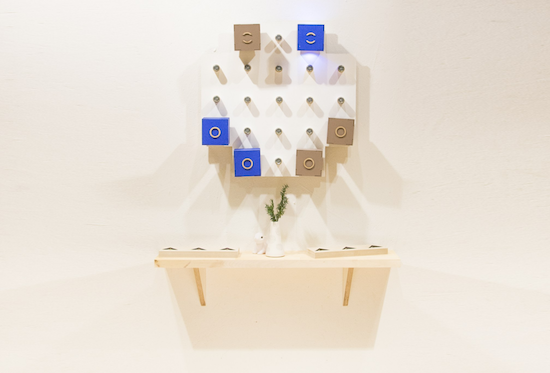 Carlos Rodriguez–who not only happens to be an Arduino team member but also a Masters student at Malmö University’s K3 school–has shared with us a project that he and a group of his interaction design classmates have created. 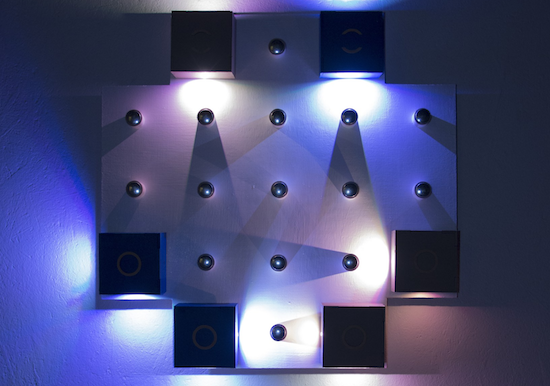 For the outsider, The Hunt is an Arduino-based light board; a piece of decoration in a tasteful home. Its six carefully crafted boxes are sources of light that shine when attached to the board. But what’s hiding in plain sight is a whole new world. The intrinsic light and shadow patterns hide an exciting game of strategy, hunt, and kill. The Hunt is inspired by board games such as Quoridor, Chess, and Ludo. It is a two-player game, where each player has three tokens–two hunters and one beast–and the goal is for a hunter to catch the opponent’s beast. At each turn, a player moves one token–up, down, left or right– but the catch is: if moving a hunter, their beast will also have to move but in the opposite direction. The main strategy of the game is then to find out how to catch the opponent’s beast without sacrificing your own. You can find more photos and information on this interactive project here. Shout out to Ana Barbosa, Andrea Serra, and Dennis Bücker as well for their impressive work!